Daniel was awarded “Optician of the Year – 2009” by Midland Optical. He earned this award by demonstrating superior knowlege of opticianry and by providing excellent service to our patients. 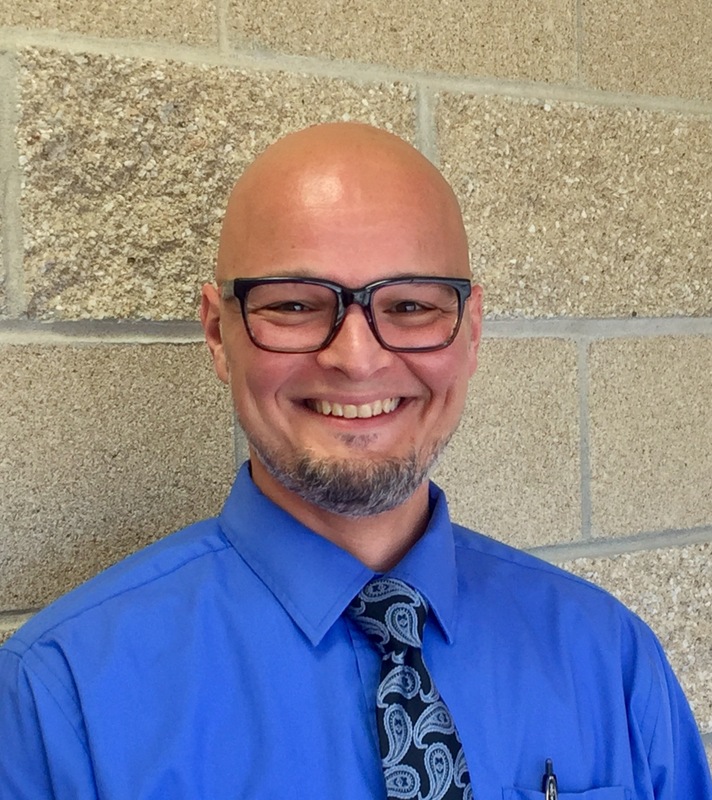 His ability to educate both his fellow staff members and the public on how to apply the newest technology in frames and lenses, therefore allowing them the clearest and most comfortable vision available, is an example of why he was very deserving of this honor. Daniel enjoys all aspects of being an optician. From picking out the best frames and lenses to delivering them to you. Helping people look great and see clearly are part of the benefits of doing a great job. Daniel is very professional and excels at what he does each and every day. 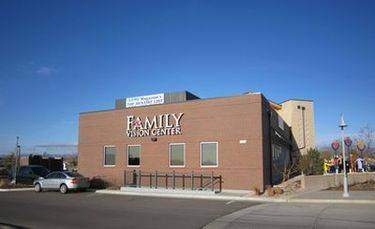 Kara is our lead Optometric Technican on Family Vision Center team. She was born in Columbia, SC, but has also lived in Dallas, TX, Fort Lauderdale, FL, Chicago IL, Wilmington, NC, Atlanta, GA and most recently Charlotte, NC. Kara attended Western Carolina University and studied Elementary Education and Interior Design. She married her college sweetheart in 2008 and in April 2015 they transferred to Broomfield, Colorado. 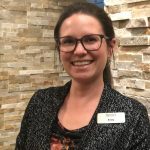 Kara has been an Optometric Technician since 2008 and is excited about moving forward with her final Paraoptometric certification in the Fall of 2015. 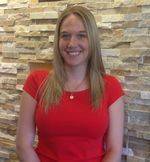 She is our contact lens specialist and assists patients with all of their contact lens needs. 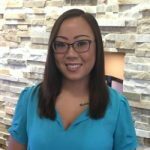 Celina is a Colorado Native and has obtained her Paraoptometric Certification. She is currently studying to become a certified Optician. She enjoys furthering her education to provide the best care possible to patients. Please welcome Emily! She is our Director of First Impressions and is our patient liason. From the moment you walk into our office until your visit is complete, she will answer questions and help you feel welcome to our office. 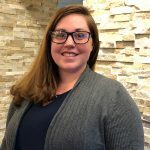 Crystal joined our “Family” November 2018 as our Billing and Insurance Coordinator. She has over four years of experience helping patients access and utilize their insurance benefits. If you have questions concerning your insurance coverage or billing information, she will do her best to answer them.